Suppository color and appearance may vary from image. 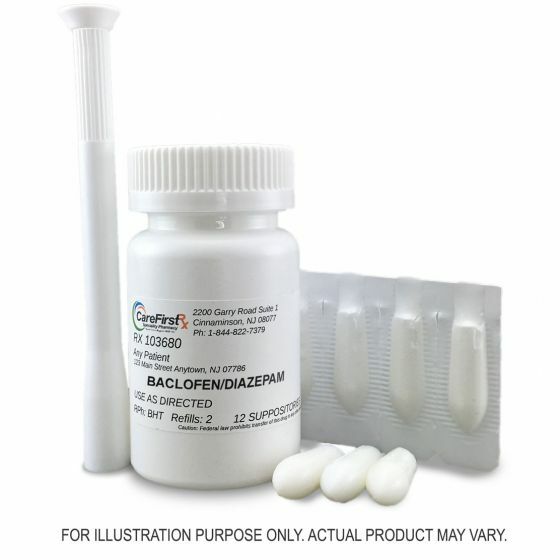 Baclofen- is a muscle relaxer and an antispastic agent. 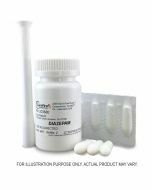 Diazepam - Diazepam is a type of drug called a benzodiazepine. Benzodiazepines are mild tranquilizers, producing a calming effect on those who take them. But did you know that diazepam can do much more than just that?